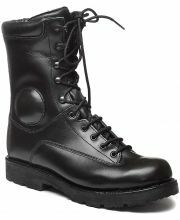 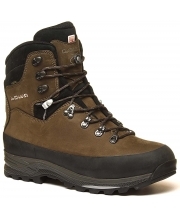 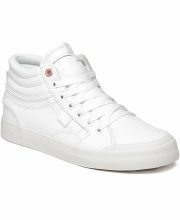 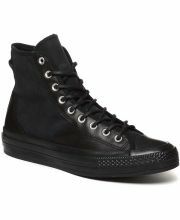 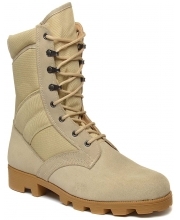 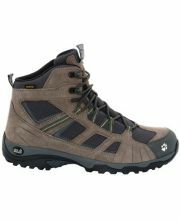 Rival Leather Ox 7.490 din. 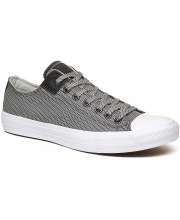 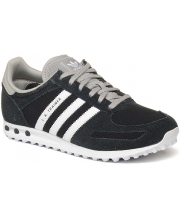 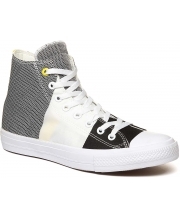 Rapide Mid Mesh Men 17.990 din. 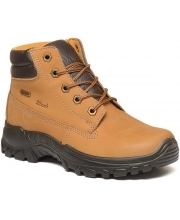 Kordel Leather Men 13.190 din. 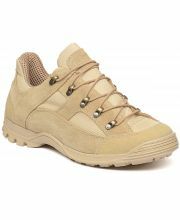 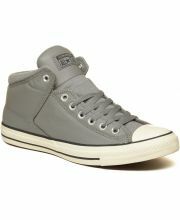 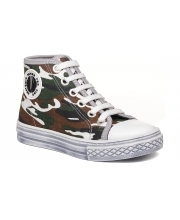 Marmolada High Women 10.790 din. 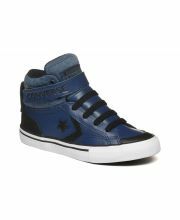 Oakridge Mid Men 12.890 din. 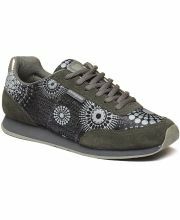 Scamosciato V 26 Women 9.990 din. 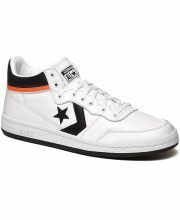 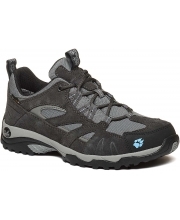 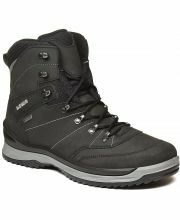 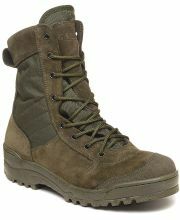 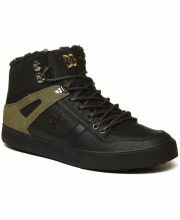 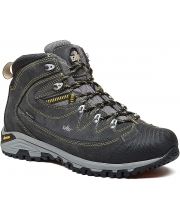 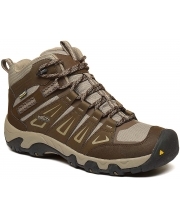 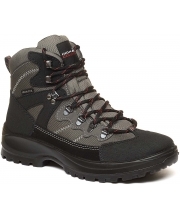 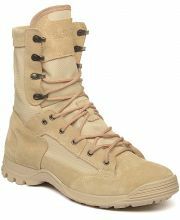 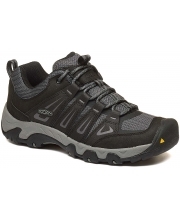 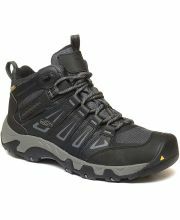 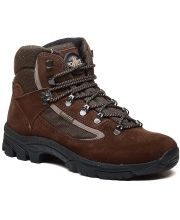 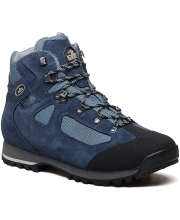 Tibet GTX Men 29.490 din. 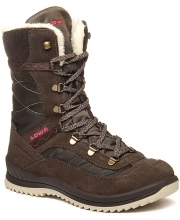 Lady Brown Women 7.190 din. 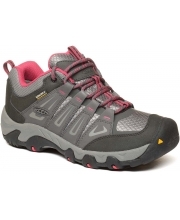 Vojo Hike Texapore Women 11.390 din. 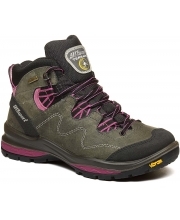 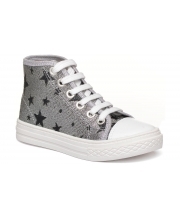 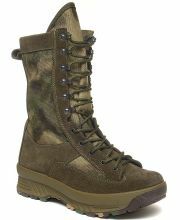 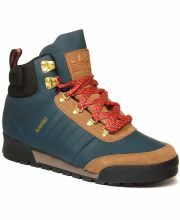 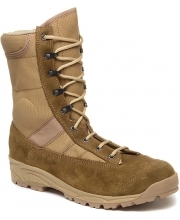 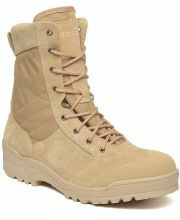 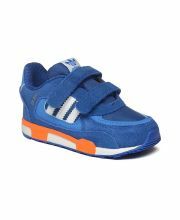 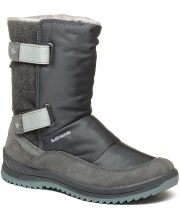 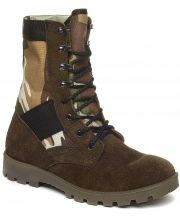 Katy Gtx Hi Kids 10.790 din. 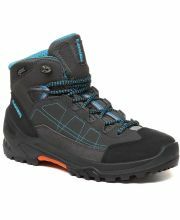 Emely Gtx HI Women 13.190 din. 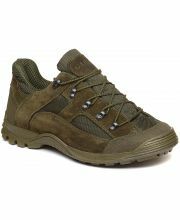 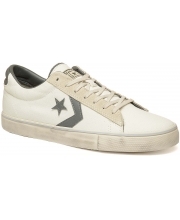 Maipos Stx Men 10.790 din. 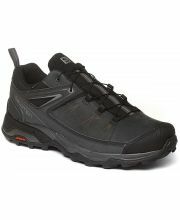 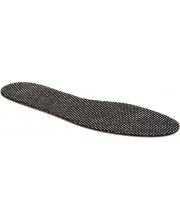 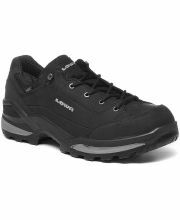 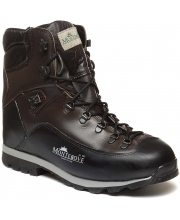 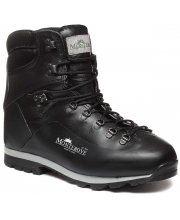 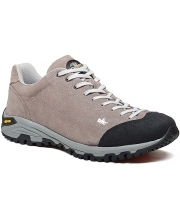 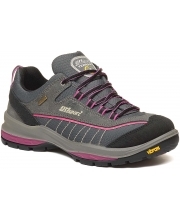 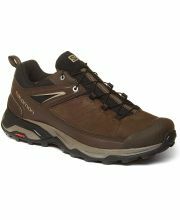 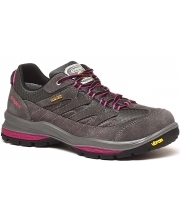 Dolomit Mtx Men 16.790 din. 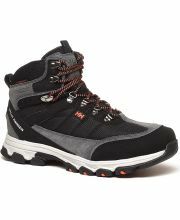 Cristalo Mtx Men 13.190 din. 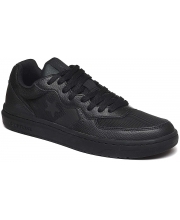 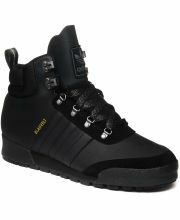 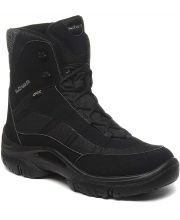 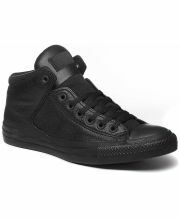 Sasha Black Zvezda 2.290 din. 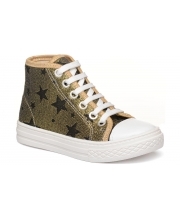 Sasha Gold Zvezda 2.290 din. 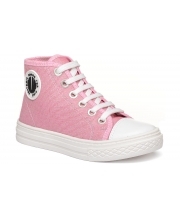 Sasha Pink Heart 2.290 din. 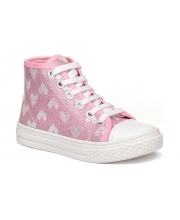 Sasha Violet Heart 2.290 din. 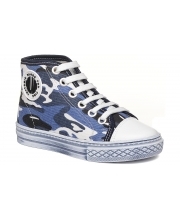 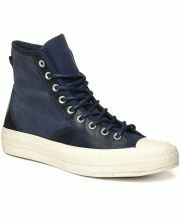 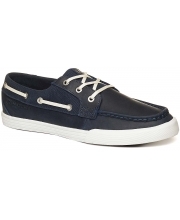 Sasha Skay Blue 2.290 din. 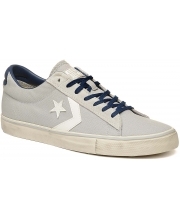 Stark Sky Blue 2.290 din. 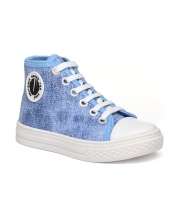 Stark Sky Blue Texas 2.290 din. 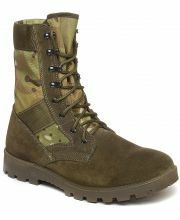 Stark Green Army 2.290 din. 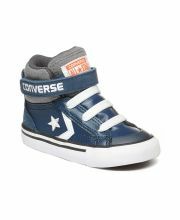 Stark Navy Blue Army 2.290 din.